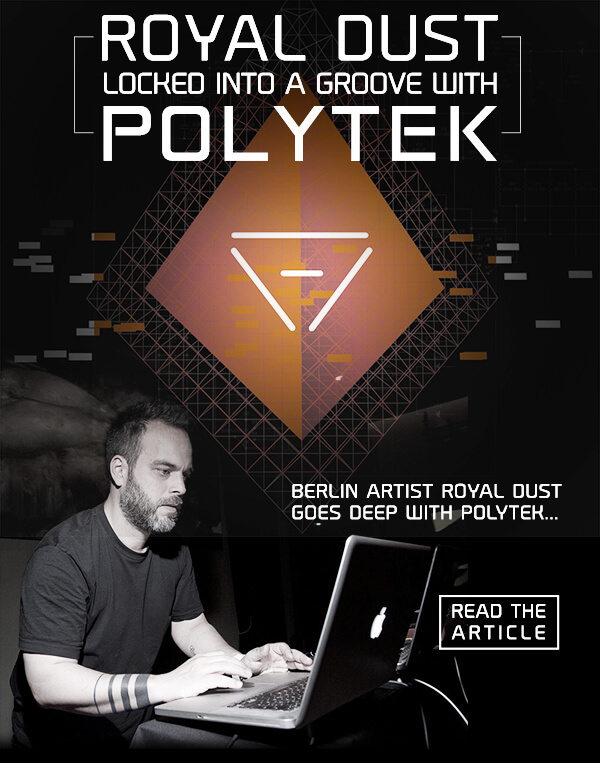 Royal Dust presets in Sonic Faction in Archetype Ableton Bundle. 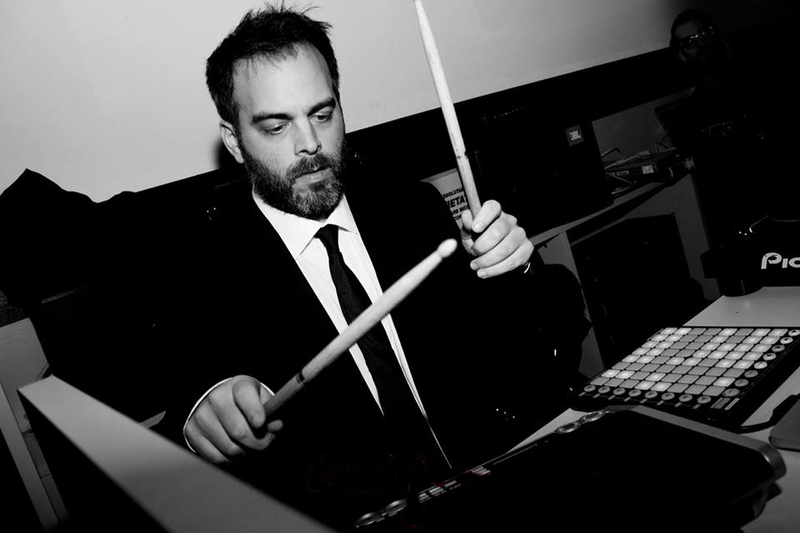 I did the presets for the instruments in the Archetype Ableton Bundle. If you are an Ableton user, you should get this instruments right away! Killer sound and user friendly interface, plus endless possibilities for sound design. Very inspiring tools to work with. Royal Dust music for Theater in Berlin.